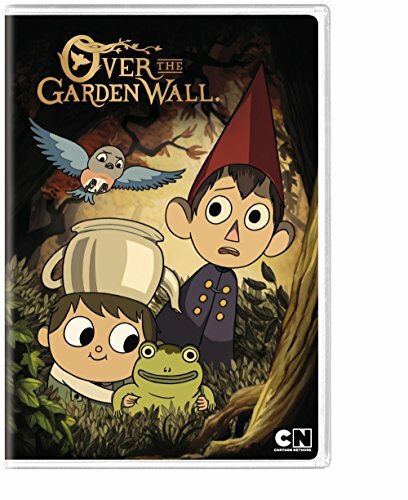 From creator Patrick McHale, one of the minds behind Adventure Time, comes Over the Garden Wall - Cartoon Networks first ever animated mini-series. Over the Garden Wall follows the story of two brothers, Greg and Wirt, who find themselves in a strange forest. Along the way, they meet a bluebird named Beatrice who helps them navigate the strange land in the hopes of making their way home.